A curator, writer, researcher and shapeshifter based out Bombay, in 2012 Gitanjali Dang founded the itinerant arts lab Khanabadosh. 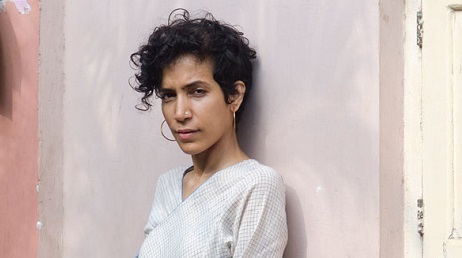 Her criticism and articles have appeared in leading local and international publications including Nafas Art Magazine, Art Papers, The Times of India, Frieze and Art-Agenda. She has lectured and presented papers at Kunstmuseum Thun, Switzerland and Jawaharlal Nehru University (JNU), Delhi, among others. Since January 2014, she is a research associate at Zurich University of the Arts’ Institute for Contemporary Art Research (IFCAR).